PRICED WELL BELOW REPLACEMENT COST! 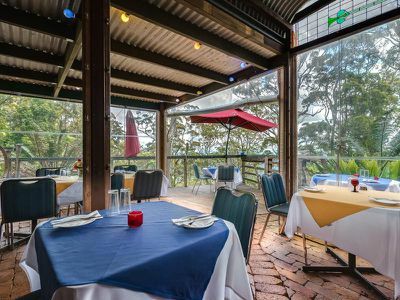 Priced well below the replacement value is an excellent business investment opportunity known as the Sundowners and Sunset View Restaurant. 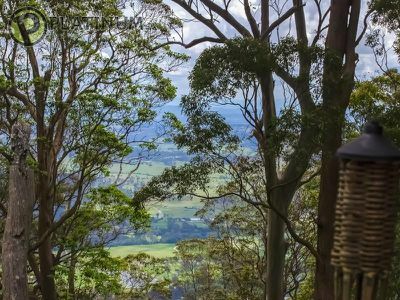 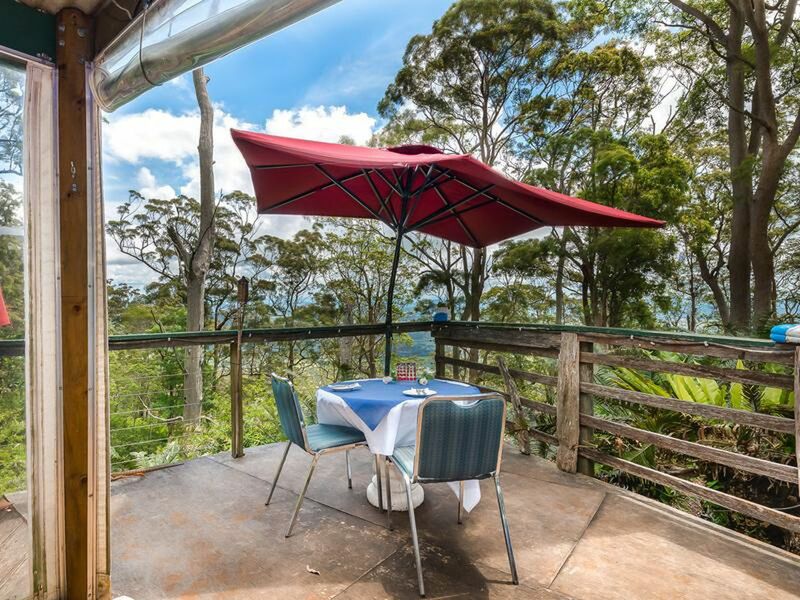 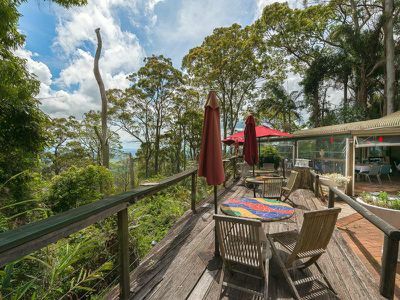 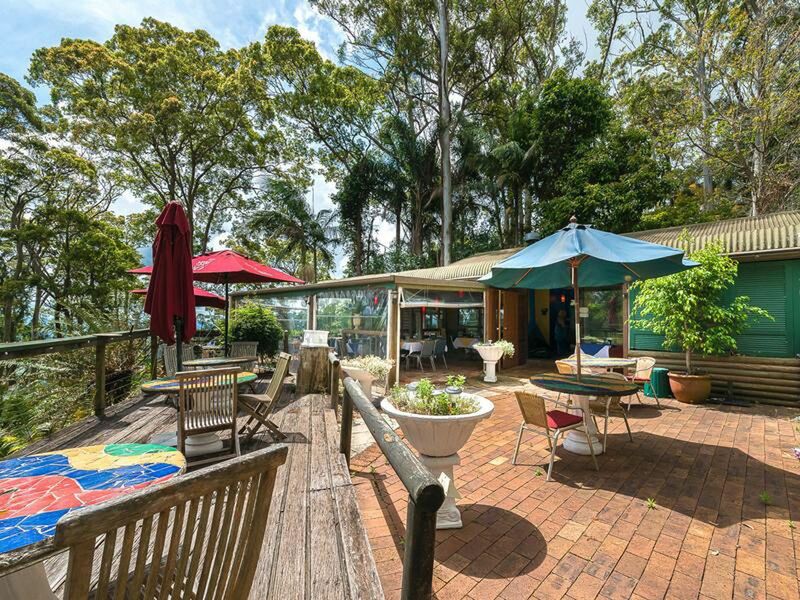 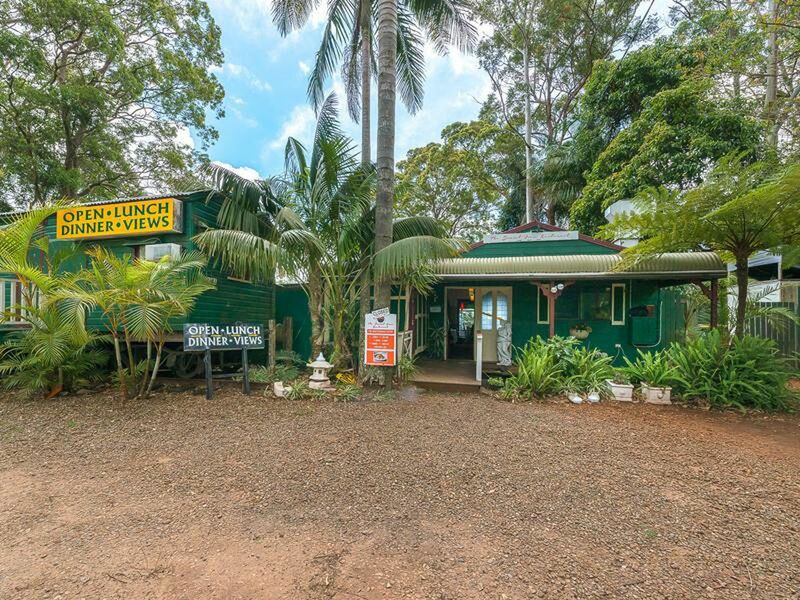 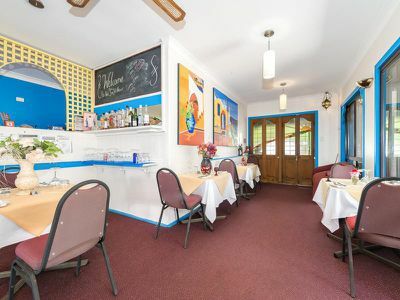 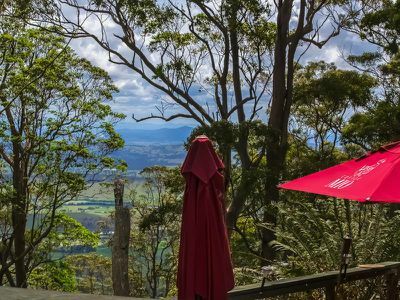 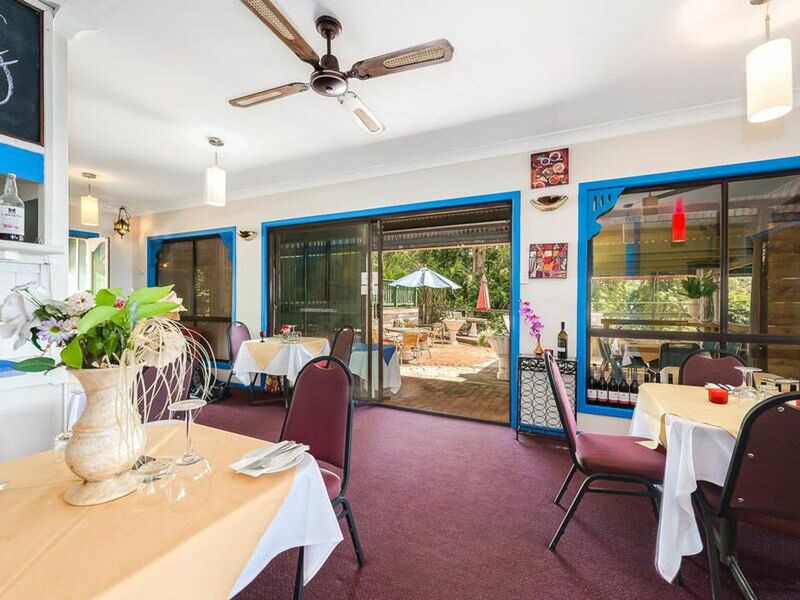 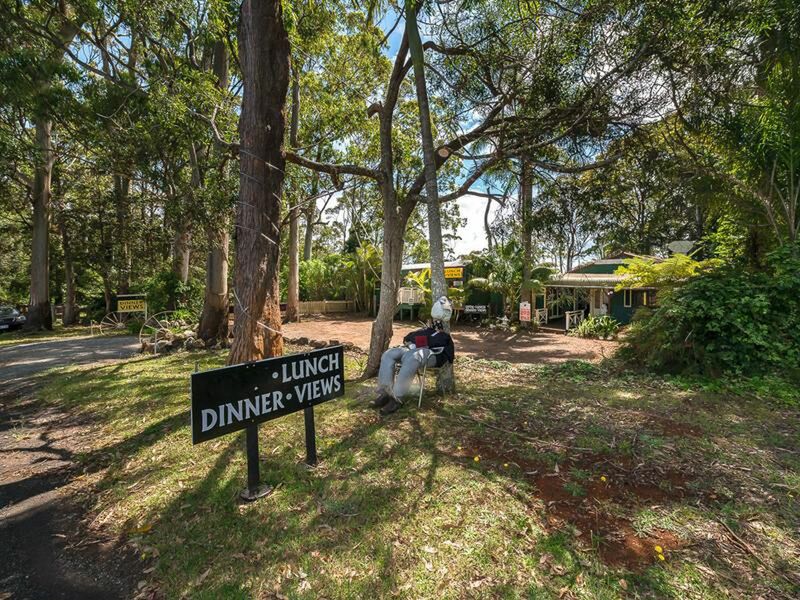 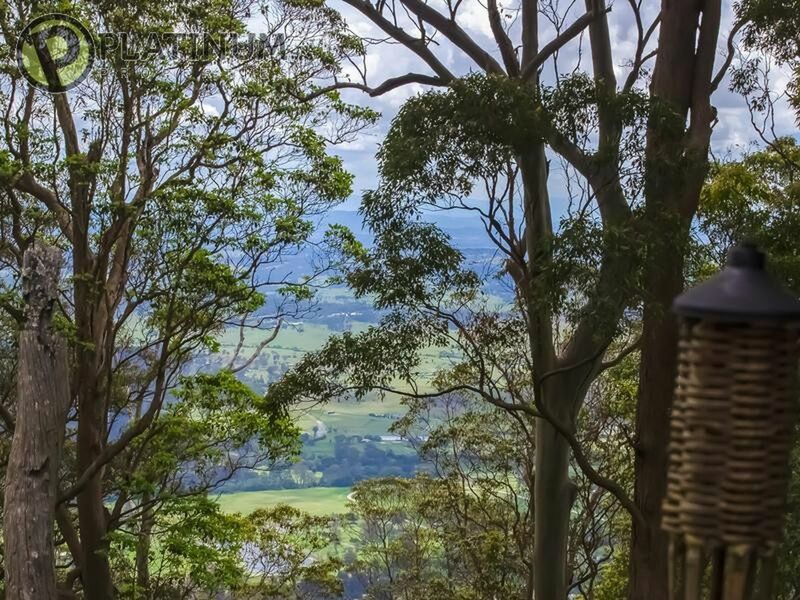 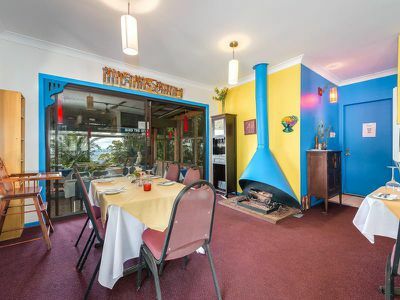 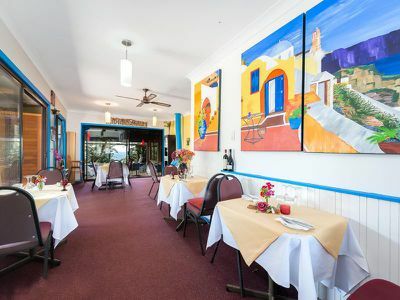 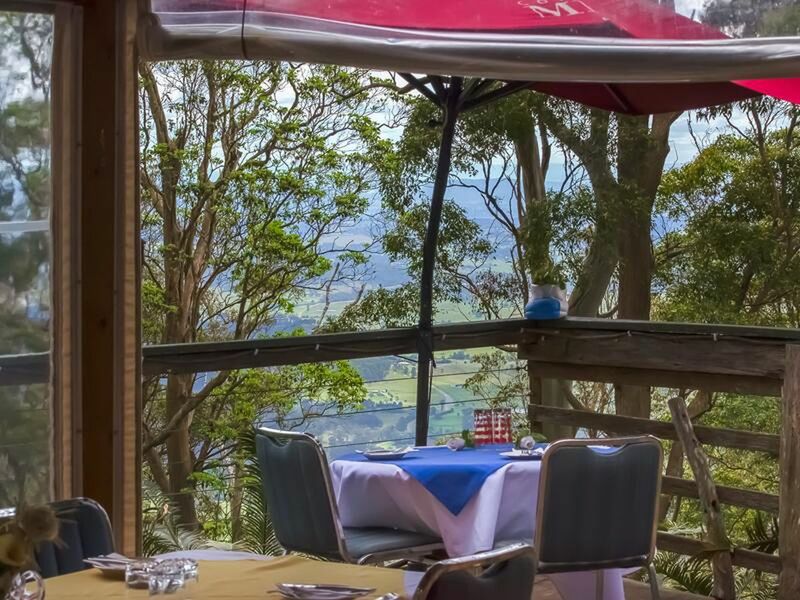 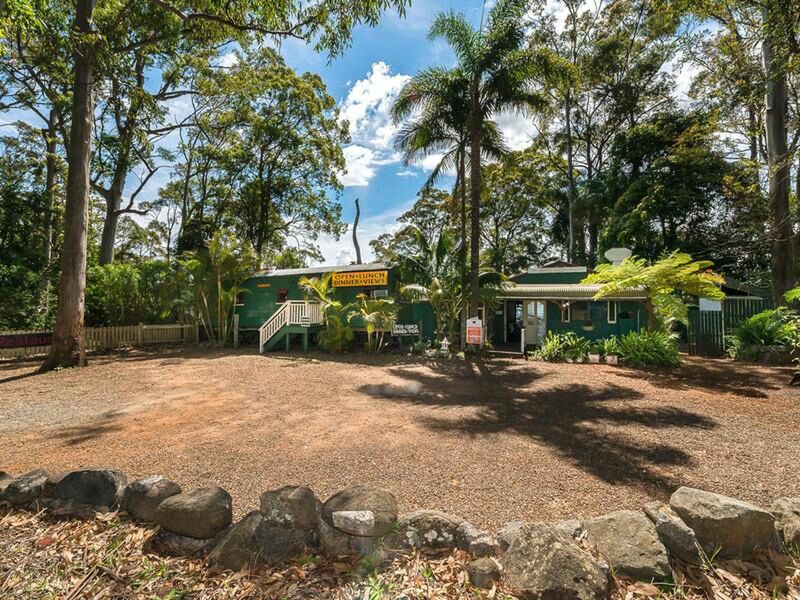 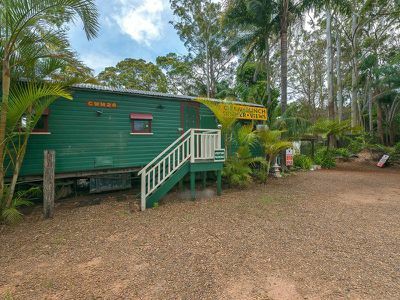 Facing west, this restaurant offers stunning sunsets all year round and is popular among tourists that love to come up the mountain to check out the spectacular scenery that Tamborine Mountain has to offer. 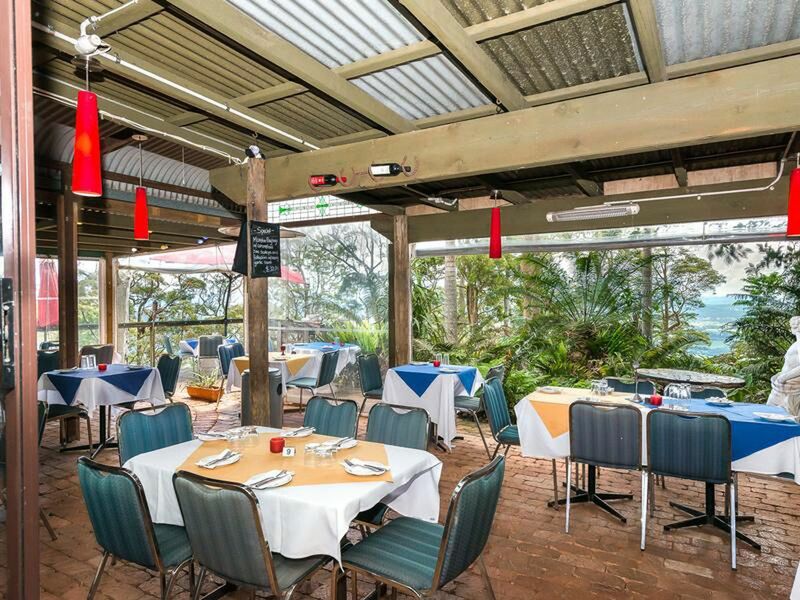 On offer is the restaurant and its inventory which has its own water tanks, electricity meter, bins and so on. 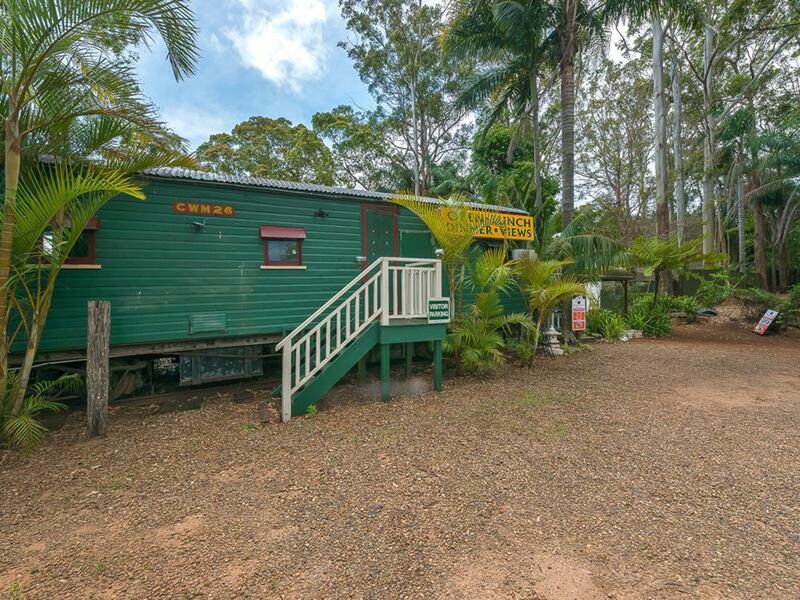 This also includes freehold, leasehold and a rail road carriage car all positioned on over 800m2 of land. 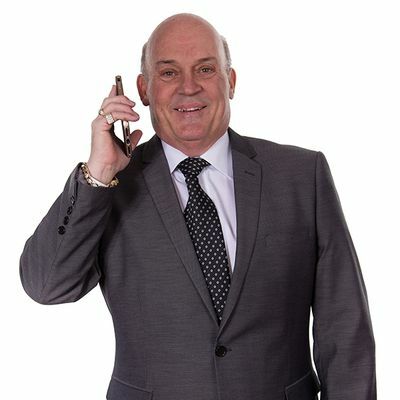 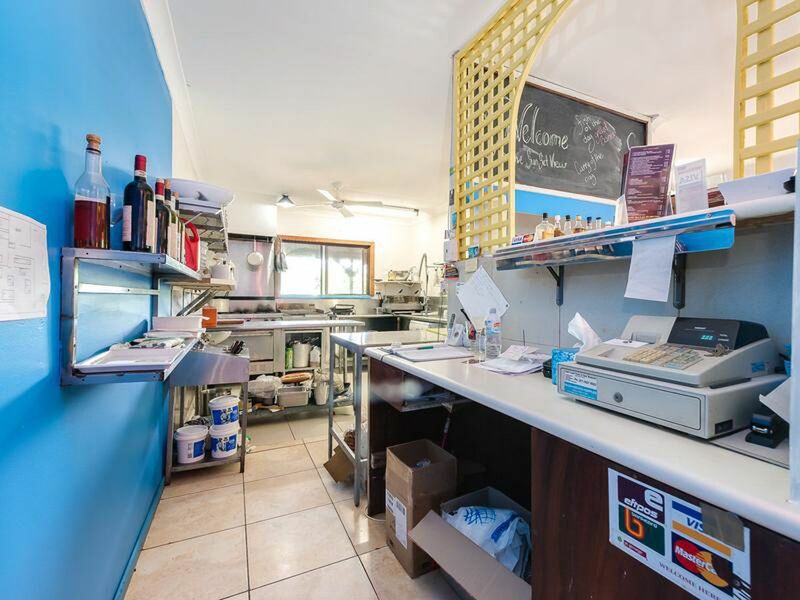 You can either buy as an excellent business investment or simply operate yourself. This licensed restaurant and bar has been operational for over 25 years now and has been established and successfully run by the owner herself for almost 12 years. The current tenant still has a twelve month lease at $410pw with another 12 month option at $420 per week. 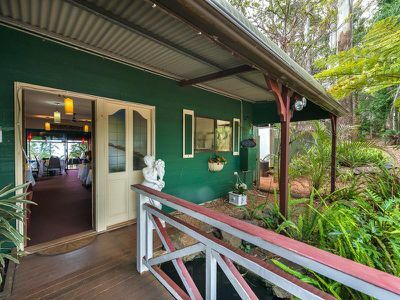 Information package and financials available on request. 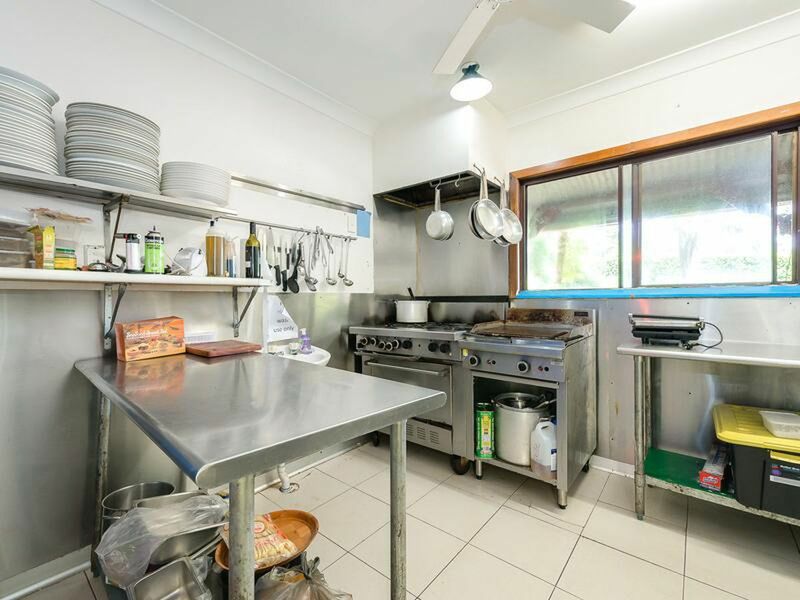 Inspections are also welcome by appointment. 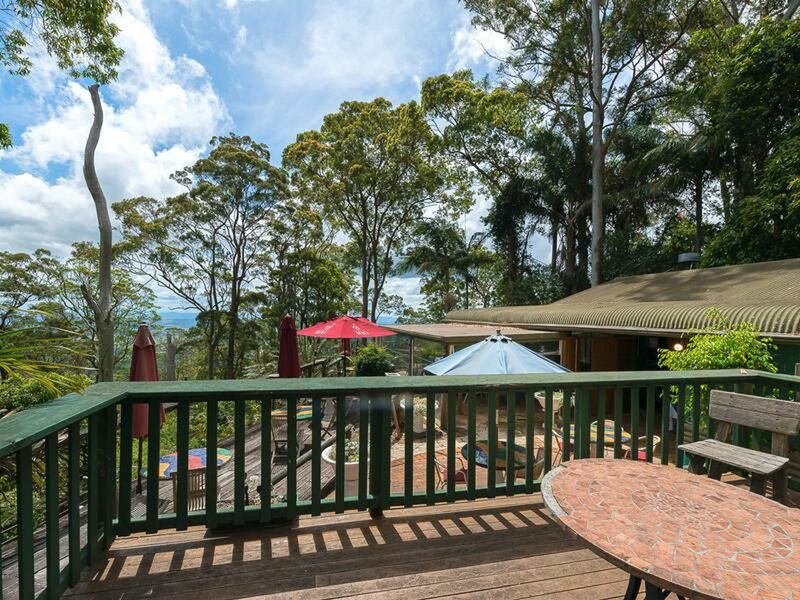 For Sale: $388,000 REDUCED & MUST SELL!